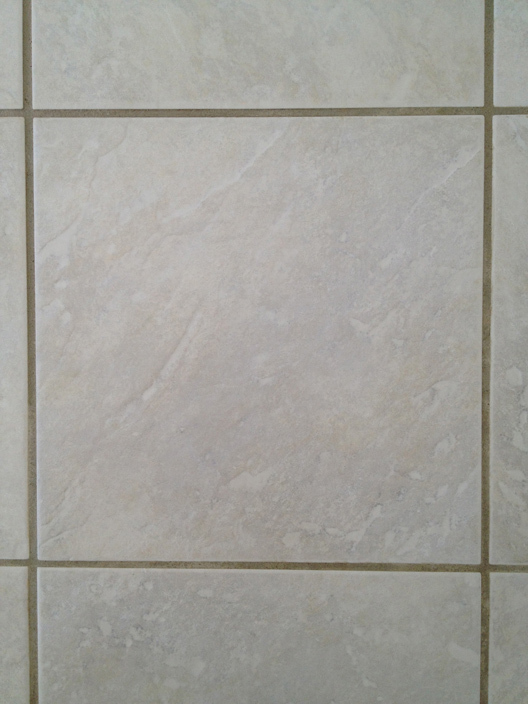 A ceramic tile is amongst the most popular of flooring simply because of the ease of cleaning, particularly the glazed variety.Essentially ceramic is clay mud, mixed with various other natural minerals and materials,which when dried and then “Fired”, melt together forming a solid, hardened mass. A second firing process will leave a glass like glaze on the tile that is usually impervious to liquids. Tiles can be painted using a coloured, powdered glass compound, then “Fired” again to cause the glass to melt to the surface of the tile. A very durable solution to your flooring needs. 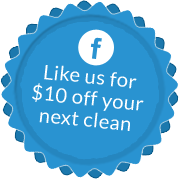 How can Hamilton’s help with the cleaning of your ceramic tiles? While a glazed ceramic tile can be relatively easy for the homeowner to maintain , two things will occur over time. Firstly the grout lines and any contours or profiles in the tile will gradually collect dirt and cause build up and discolouration in these areas. Secondly after years of mopping there will be a gradual build up of product residue causing a ‘greasy or ‘smeary’ look to the tile itself. Our full water capture cleaning method will restore your grout lines and tiles to their former glory. 3.Agitation – Possibly the most important of the stages. 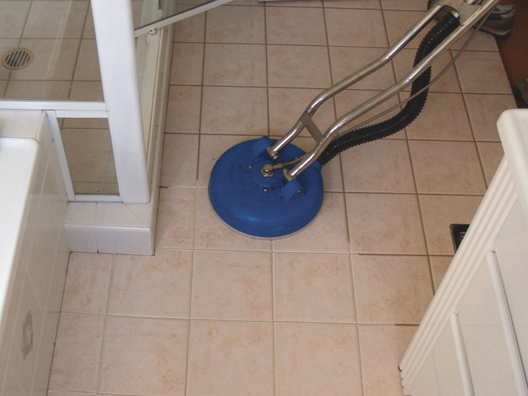 Hamilton’s will, after adequate dwell time, use a slow speed scrubber to agitate the dirt from all the cracks,profiles and grout lines of your floor.